Chief Brad Bourasa has dedicated over 50 years to the Law Enforcement Profession. 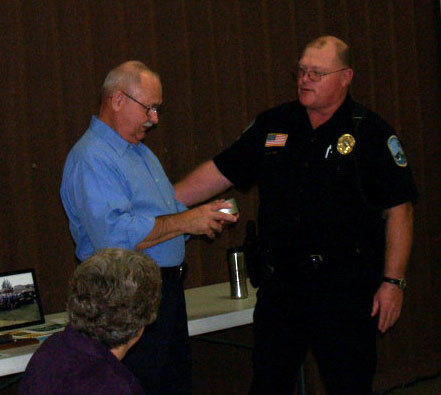 Chief Bourasa started his duties in 1957 as a Part-Time Police Officer for Chief John Roberts in Chisago City and stayed with the Department until he joined the Armed Service as a Military Police Officer in 1959. Chief Bourasa was an MP from 1959-1963 From 1963 to 1969 Brad attempted several times to be hired by the Minnesota State Patrol but at 5ft 9 inches was one inch short of the state patrols height requirement. 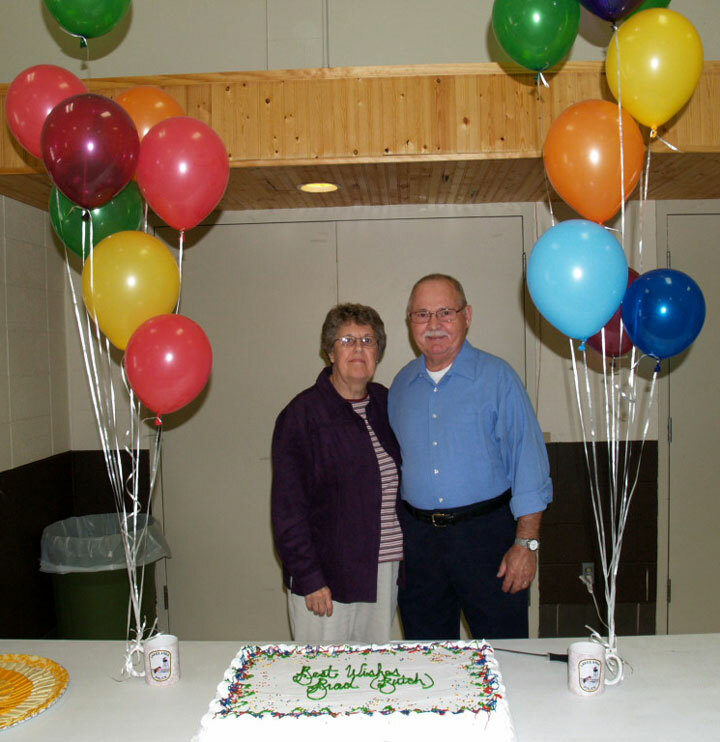 Chief Bourasa eventually was hired as a Deputy Sheriff by Sheriff Vern Martinson for Chisago County in 1969 and became Lieutenant of Patrol before Sheriff Martinson retired due to health reasons in 1971. In 1971 Sheriff Floyd Pinotti appointed Brad as Chief Deputy a position he held for the next 12 years. 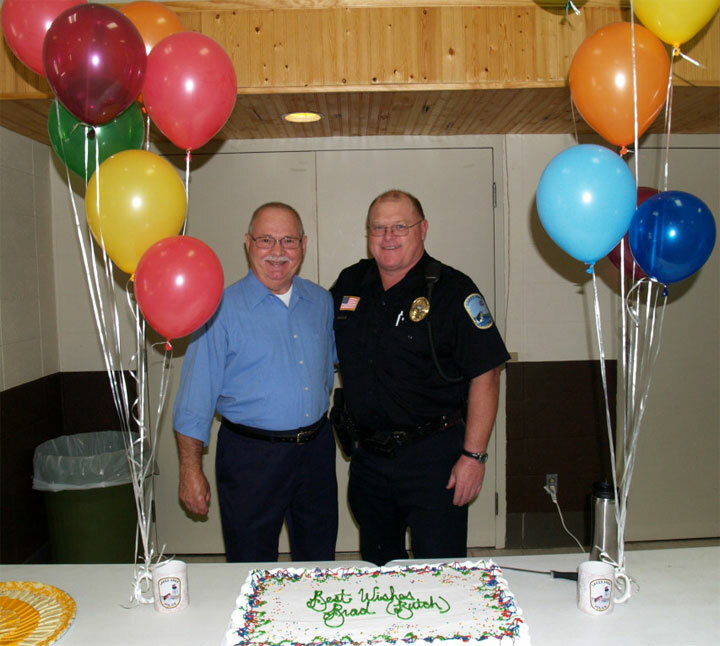 Brad eventually left the sheriff’s Department to become Chief of his home town, Taylors Falls police Department in 1987, a position he held until his retirement in 1999. Soon after his retirement Chief Stenson from Lindstrom Police Department asked Brad to become a Part Time Police Officer and to direct the training of the department. 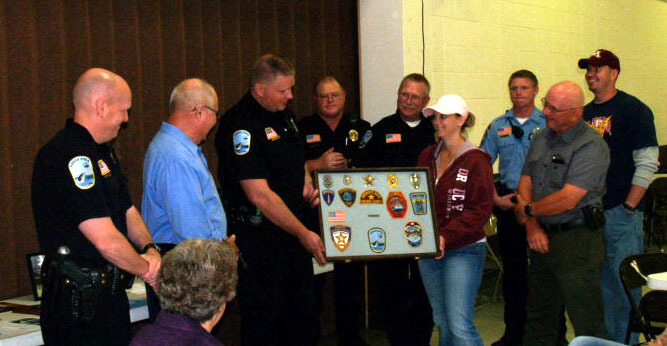 Brad continued as the Training Director after Chisago City Police Department and Lindstrom Police Department merged in 2004 and Brad remains in that position today. Many times over the past 10 years Brad and I would joke about how long Brad has been in Law Enforcement after all his license number is a 3 digit number in the 800’s. We would talk about how far Law Enforcement has come in the 50 years Brad has been active. When I became Chief of Lindstrom Brad shared his insights on being a Chief of a close community and being Chief of a small Police Department and of course how to make it all work. Because of Brads passion and loyalty to the profession I was able to follow his lead and it has served me well. Brad is one of the founding fathers of our local chiefs of police association as well as a founding member and secretary/treasurer of the county training association. In the early to mid 1990’s I recall going on several calls and either assisting Brad or he assisting me. Being new to the area in 1990 it was such a great resource having Brad on a call since he virtually knew everyone in the community as he had lived here most of his life. Brad will be impossible to replace as he continues to conduct many of our community outreach programs such as child print, child safety presentations, Bicycle Safety, and 55 Alive to name a few. Chief Bourasa commands the respect of Law Enforcement Officers throughout the area. He offers a vast knowledge of law enforcement history both locally and statewide, he is the pinnacle of professionalism. In September Lakes Area Police Departments Training Director Brad Bourasa will retire. Brad plans on spending as much time with friends and family as possible. He is very devoted to his lovely wife Char as well as his children and grand children. Many will always regard him as Chief Brad Bourasa. Brad will always be welcome at Lakes Area PD.